Add style to your formal wear collection with this blazer. 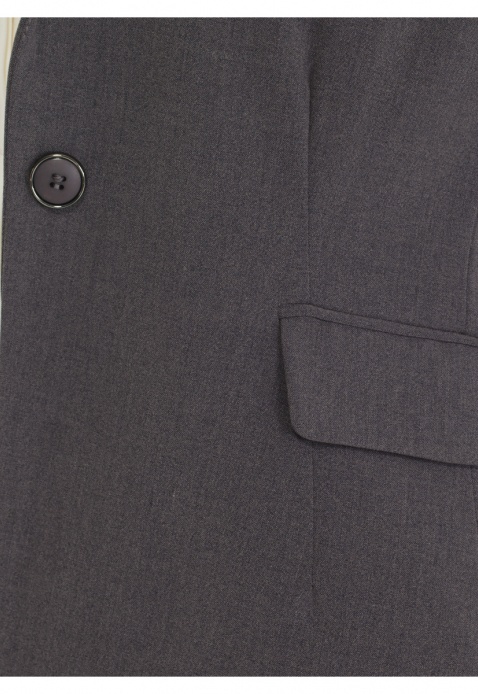 It comes in a neutral colour and features notched lapel and front flap pockets. It is an ideal pick for formal meetings.